Is a West Highland White Terrier a Hypoallergenic Dog Breed? Is the West Highland White Terrier a hypoallergenic dog breed? That’s the question for the day, isn’t it? Westies are a Scottish dog breed with Scottish personality – big, loud, and friendly. 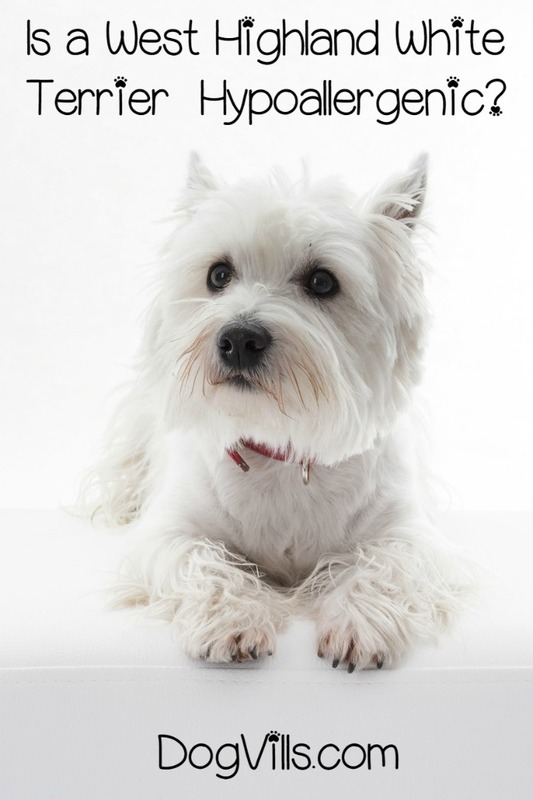 West Highland Terriers, or Westies for short, have a ton of personality packed into a tiny body. Yes, they are also hypoallergenic, which means that almost anyone can welcome one of these pint-sized pooches into their home. West Highland Terriers are filled with personality. These little guys are exactly like the stereotypical Scottish personality that we all think of when we think of Scottish folks. They’re friendly, courageous, hardy, independent, and alert. All of that combines to make a dog with a personality which makes him love being around his people but still able to enjoy some alone time. This is a breed that wants to be please his people and be with his people, yet he’ll also venture off on his own path. 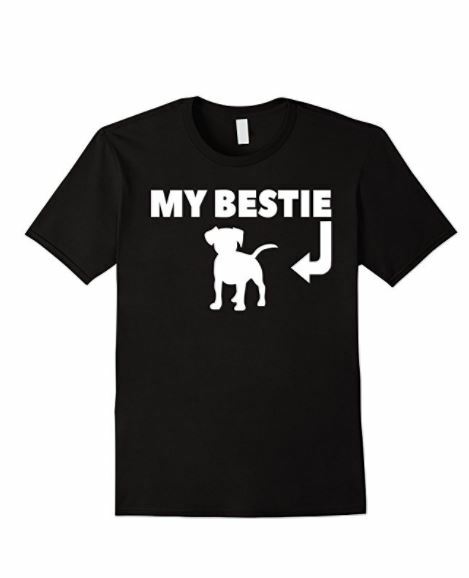 You don’t have to worry quite so much about separation anxiety with this breed because of his independent nature, which makes him the perfect combination of the cuddle bug and independent spirit for a person who is frequently on the go. If you have allergies like me, then one of the major highlights of this breed is that fact that they’re hypoallergenic. I love dogs, but they don’t love me. They make me itch and cough. It’s awful. A lot of people are in the same boat as me, and that’s why Westies are such great dogs. They have fantastic personalities, and they won’t set off a cascade of horrible allergic misery. Win. I’ve touched on this before, but let’s do a refresher on the hypoallergenic dog. No dog is actually hypoallergenic. Rather, hypoallergenic dogs are just less likely to set off an allergic response. That’s because the main physical feature of a hypoallergenic dog is not shedding or shedding very little. The reason shedding causes an allergic response is not the hair itself. It’s what’s attached to the hair. When a dog sheds, the hair that falls off has dried saliva and dead skin on it. Depending upon where the hair was shed from, it could also have dried urine. That’s a problem considering that saliva, flaking skin cells, and urine are all the major causes of dog allergies. Westies are hypoallergenic because they don’t shed. Which means that all of that allergic horror stays firmly trapped on heir bodies. All you need to do is bathe them once a week, and you’ll be sitting pretty. If you have allergies, but you really want a dog, Westies are a great breed to consider. These guys have a big, loving personality, and they’re exceptionally easy on allergy sufferers. I know. I had one for 15 years. And always remember to make adoption your first option. Check your local shelters for any Westies that need a home first and then look up breed specific rescues online specializing in Westies. Chances are, you’ll find the perfect pooch who needs a forever home. Do you have a Westie? What do you love about this hypoallergenic dog breed? Share in the comments!